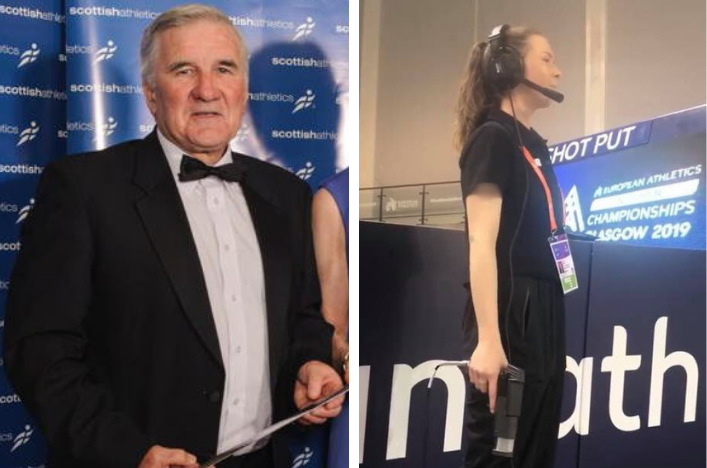 All at scottishathletics would like to thank our hard-working band of officials for their assistance with the District Champs. 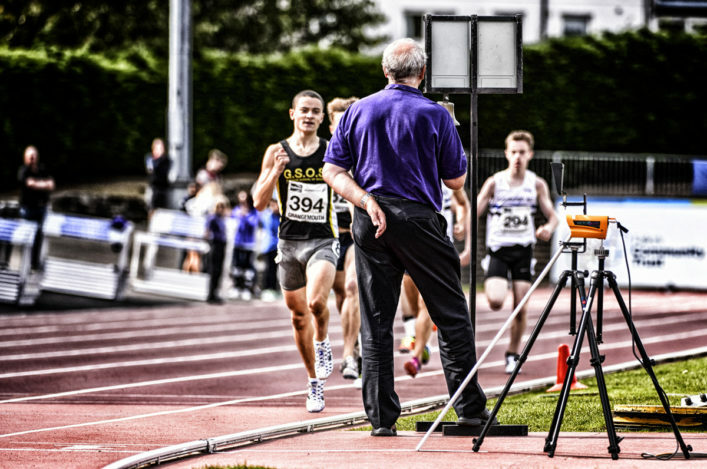 Athletes, coaches, clubs and parents appreciate the dedication and commitment shown by our officials throughout the season and weekends such as the one just past merely emphasise the simple truism – events would not take place without the folk in purple! 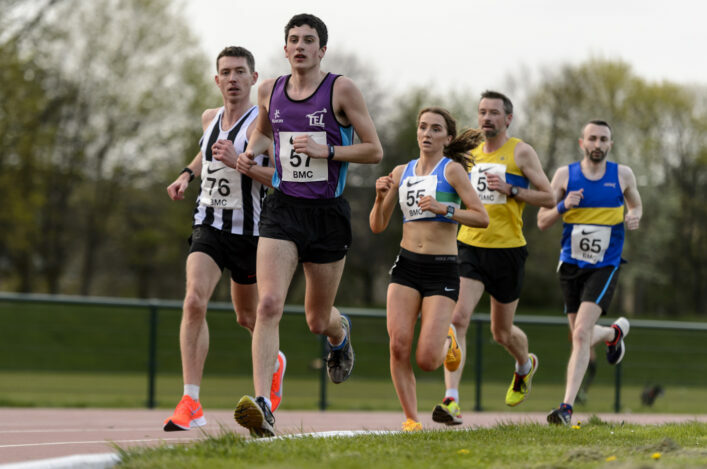 Edinburgh AC are hosting the UKWAL match at Meadowbank on Saturday 6 June. 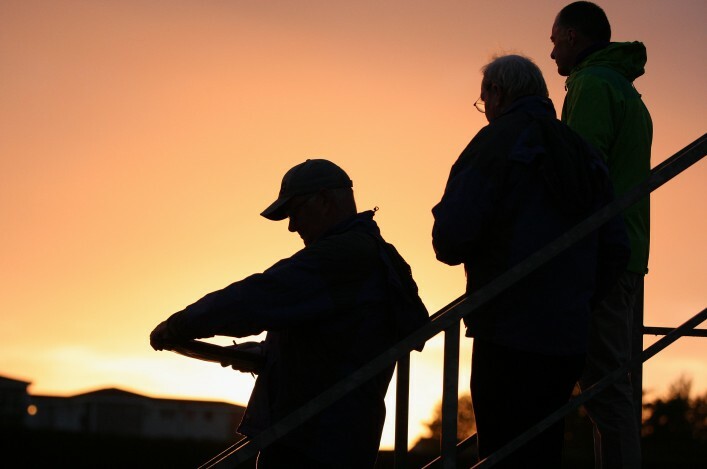 The club are looking for officials to help at this match to ensure that the event goes smoothly. If you are not involved in another athletics event that weekend and you have the capacity to help Edinburgh AC, the club would be very grateful. Please contact Moira Nisbet at monisbet@blueyonder.co.uk for more information. Field starts at noon and track starts at 1pm, so if officials can help they would be asked to report one hour before their start time. EAC parents group will provide a lunch.